hd00:4316 Hand gestures. Touchscreen. Female hand showing multitouch gestures in green screen. MORE OPTIONS IN MY PORTFOLIO. 4k00:12Hand gestures. Touchscreen. 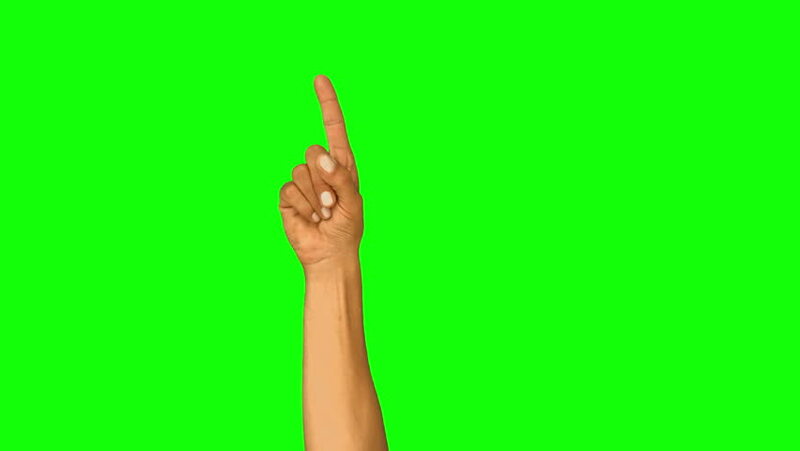 Female hand showing multitouch gestures in green screen.